Bus and Transportation Operator assaults have become a growing issue and concern and the safety of these operators should be a top priority. Fare evasion, angry and upset passengers, rude behavior, and dealing with the mentally ill are all issues that operators face on a daily basis. 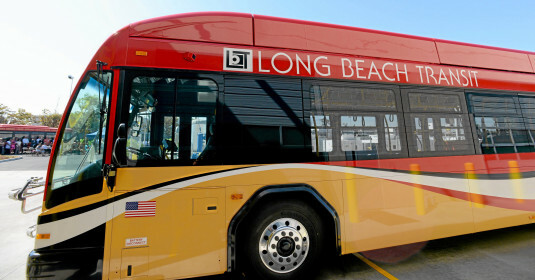 Embassy Consulting Services, LLC has designed a valuable training course and will begin to train all Long Beach Transit Bus Operators and will be educating them and providing them with skills, strategies and de-escalation techniques to keep them safe.